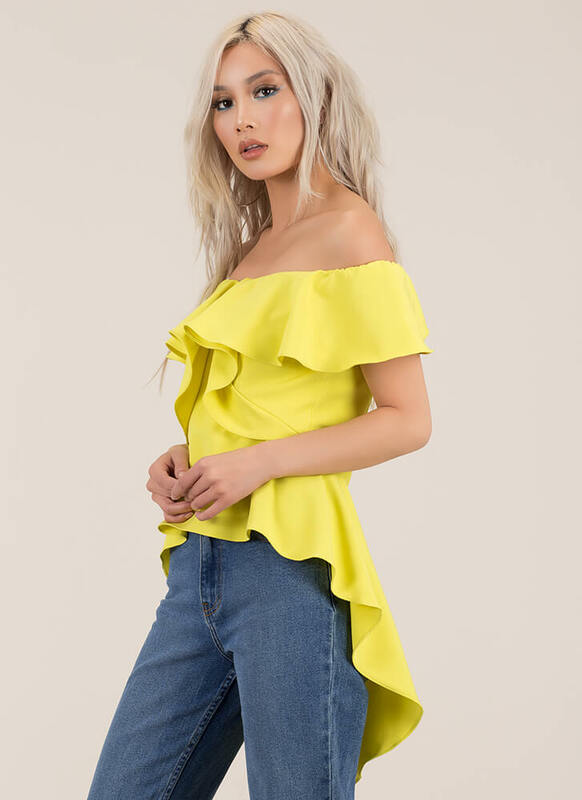 This top is obviously a winner. 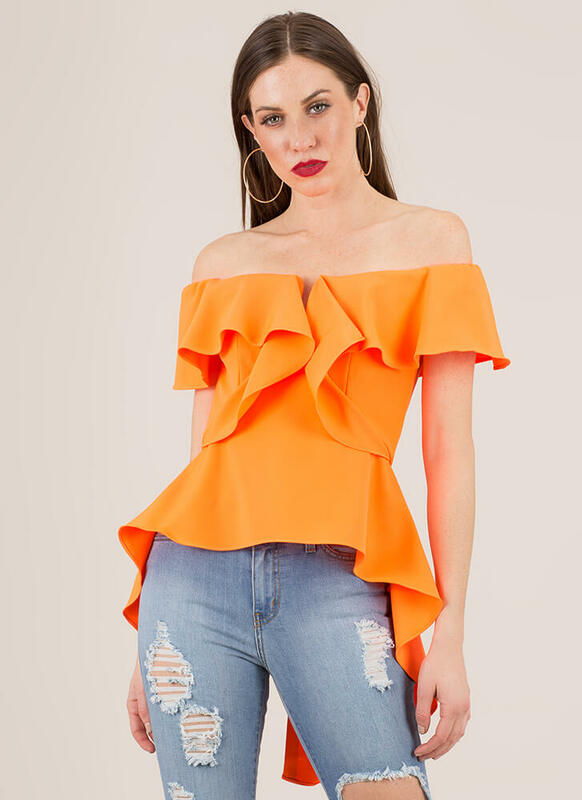 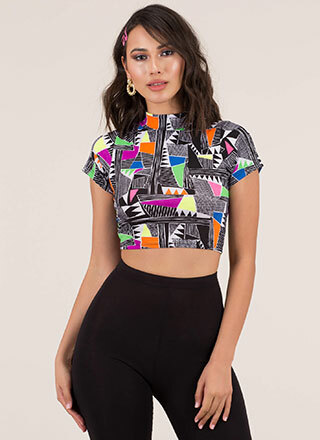 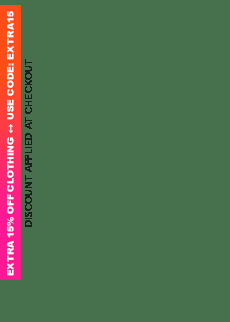 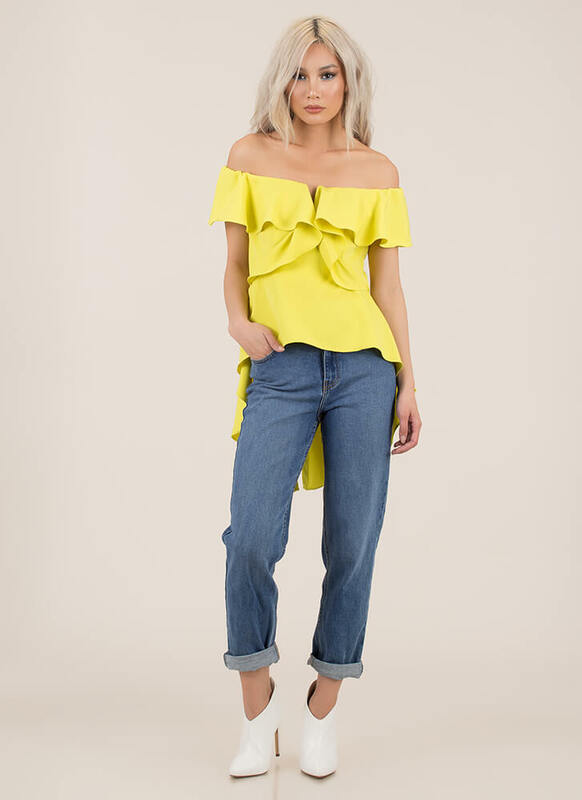 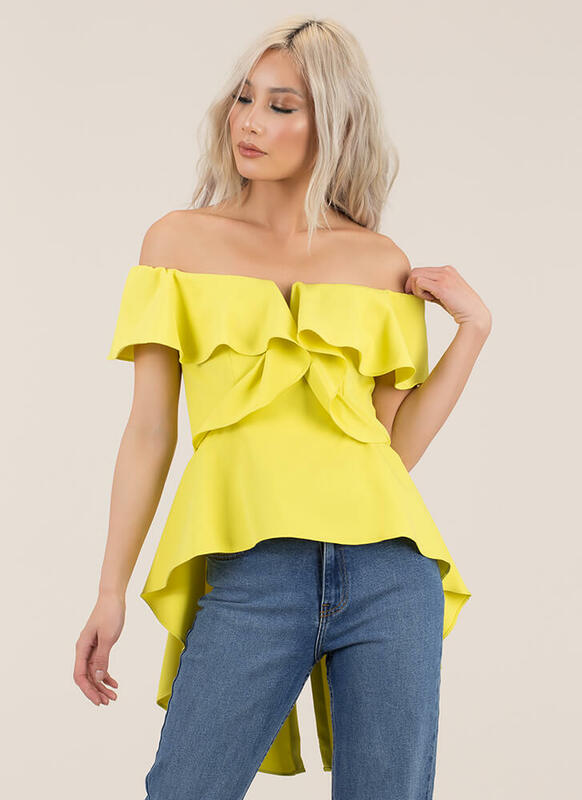 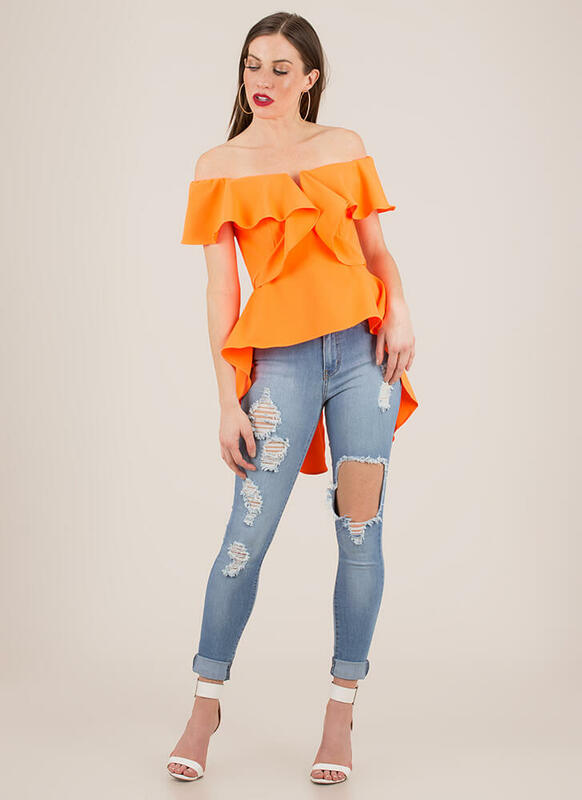 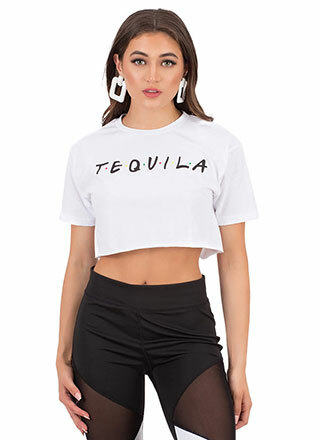 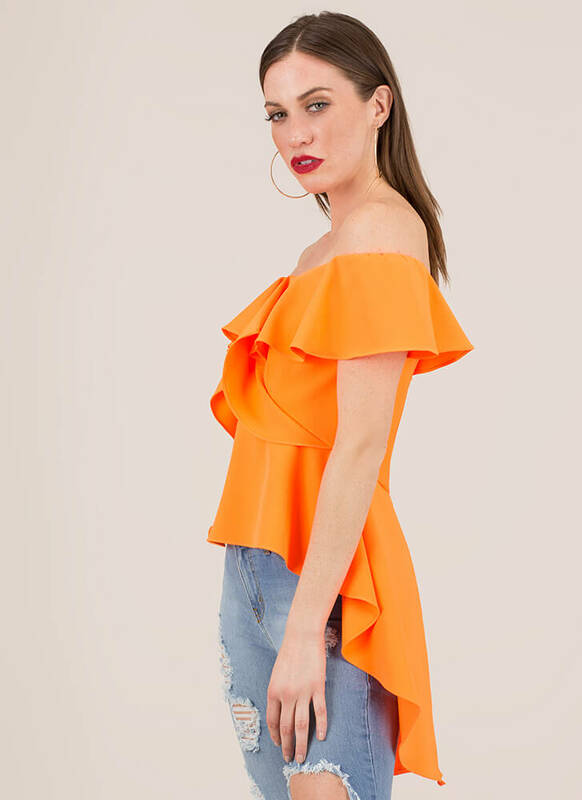 Semi-stretchy, high-low top features a fit-and-flare silhouette, an off-the-shoulder neckline with a foldover panel, a ruffled bodice, and a split shirttail. 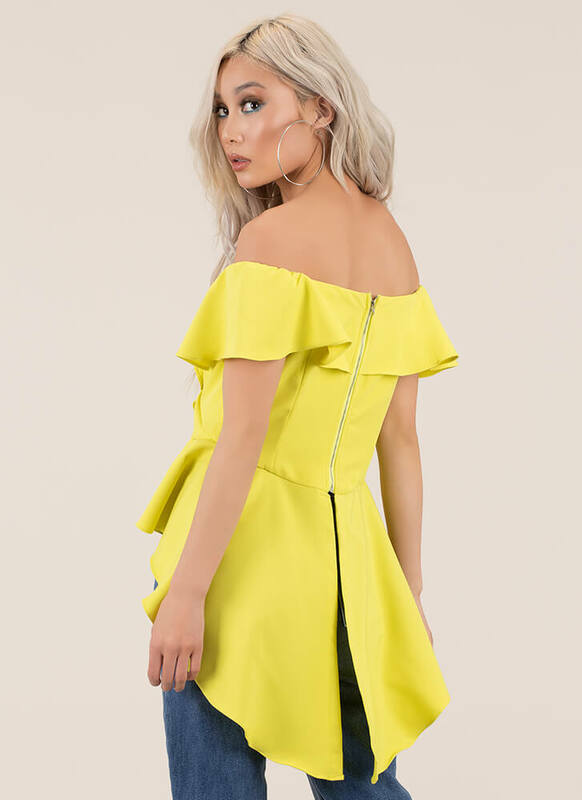 Top is finished with a rear zipper for easy on and off. 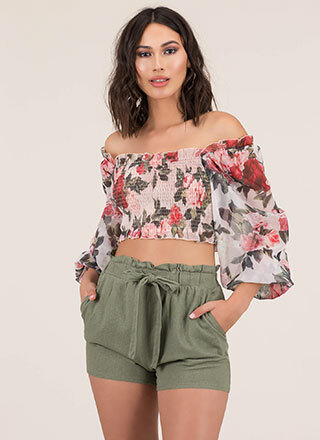 Length: High: 19.5", Low: 33"